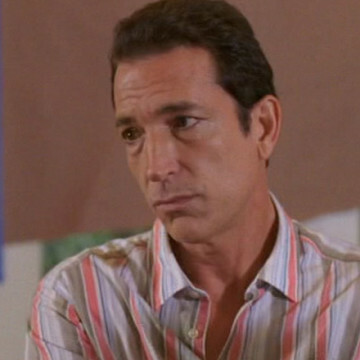 The part of season eight’s John DeLuca is played by Brookyln-born actor Sonny Marinelli. When Turtle sets out to bring a Don Peppe location to Los Angeles, he flies in DeLuca and his wife for their business advice and culinary experience. Unfortunately, the two are more concerned with celebrity spotting than expanding the Don Peppe chain of restaurants. Sonny Marinelli makes his Entourage debut during the season’s sixth episode and returns for its seventh. Marinelli appears as Randy in the Entourage movie, too.